Apply to Study CIMA Today with Skills Academy and you can Start Studying by Tomorrow! We recommend Skills Academy. GREAT service, Excellent support, great price! Together We Pass study groups are included! Extra practice and exam questions supplied! Why I took CIMA: Shortly after joining Eden I was offered a training package. 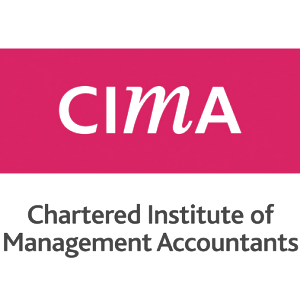 CIMA was recommended and it seemed a well-rounded qualification which looked at the wider aspects of accountancy rather than concentrating on the technicalities.